Outback Steakhouse is being accused of running a satanic cult after its chain of restaurants was found to be suspiciously located in several cities across the country. The restaurant chain’s controversial association was uncovered by one inquisitive Twitter user who, with the help of Google maps and Microsoft Paint, showed that the restaurants were geo-located in the shape of a pentagram in New York, Indianapolis, Phoenix and Atlanta. “Wtf is Outback Steakhouse planning,” wrote @eatmyaesthetics, which has so far garnered some 116,000 retweets and more than 3,000 comments. Following on from the shocking discovery, several other amatuer investigators uncovered the trend in Cincinnati, North Carolina, Tennessee, Miami, Texas, Philadelphia and Virginia. 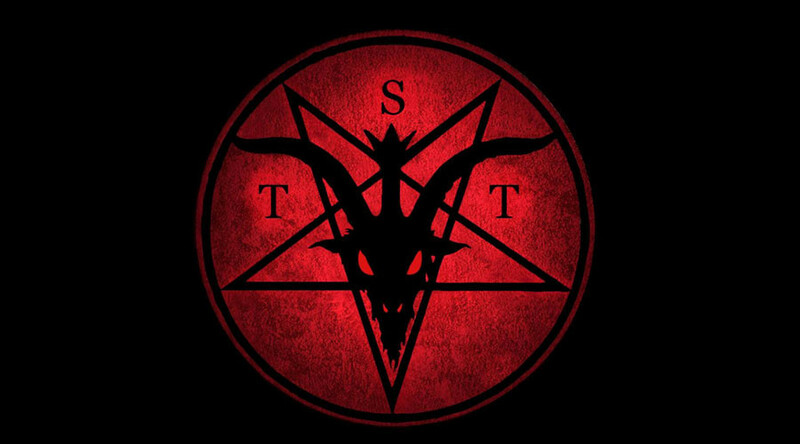 The five-pointed star has other religious and cultural associations, but has recently become synonymous with the Satanic Temple. Outback haven’t entirely ignored the claims, briefly using the debacle to promote their onion appetizer. Then there’s what we’ve all been thinking.